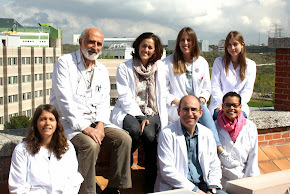 B. Rodriguez-Colinas, L. Fernandez-Arrojo, M. de Abreu, P. Urrutia, M. Fernandez-Lobato, A.O. 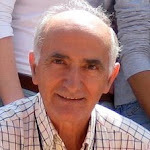 Ballesteros and F.J. Plou.“On the enzyme specificity for the synthesis of prebiotic galactooligosaccharides”. In: “Advances in Enzyme Biotechnology” (Eds. : P. Shukla and Brett Pletschke). Springer (2013), chapter 3. P. Torres, D. Reyes-Duarte, A. Ballesteros and F.J. Plou. Lipase-catalyzed modification of phenolic antioxidants. In: “Lipases and Phospholipases: Methods and protocols” (Ed. 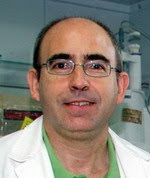 G. Sandoval). Springer Science, Methods in Molecular Biology, Vol. 861, Chapter 24, pp. 435-443 (2012). P. Torres-Salas, A. del Monte-Martinez, B. Cutiño-Avila, B. Rodriguez-Colinas, M. Alcalde, A. O. Ballesteros, F. J. Plou. 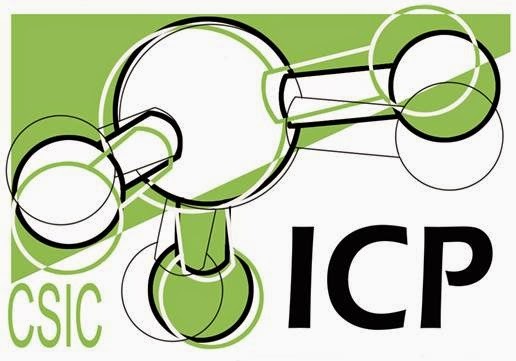 Immobilized biocatalysts: novel approaches and tools for binding enzymes to supports. Advanced Materials, 23, 5275–5282 (2011) doi:10.1002/adma.201101821. F.J. Plou, P. Torres, D. Reyes-Duarte and A. Ballesteros. Enzymatic synthesis of vitamin E acetate as an alternative to the chemical method. In: "Vitamin E: Nutrition, Side Effects and Supplements". Editor: A.E. Lindberg. Nova Science Publishers, NY, USA. ISBN: 978-1-61728-757-2 (2010). 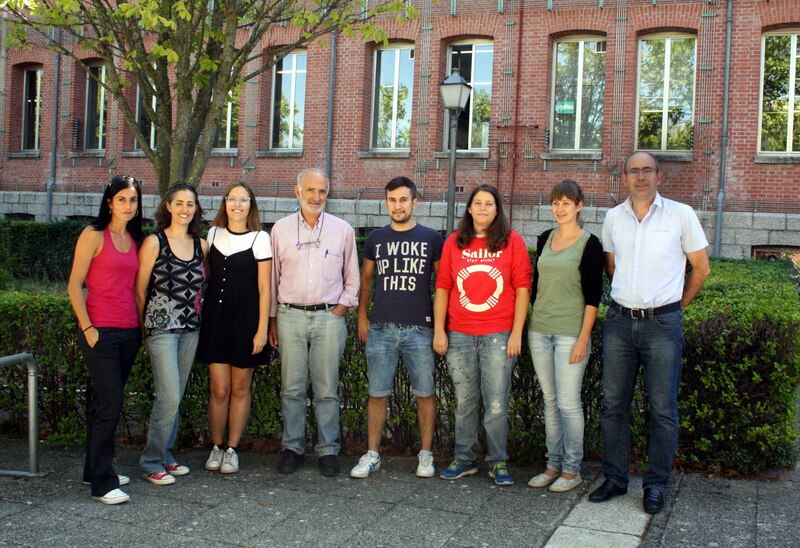 Linde D, Macias I, Fernandez-Arrojo L, Plou FJ, Fernandez-Lobato M.Molecular and biochemical characterization of a beta-fructofuranosidase from Xanthophyllomyces dendrorhous. Applied and Environmental Microbiology 75, 1065-1073 (2009).doi:10.1128/AEM.02061-08. 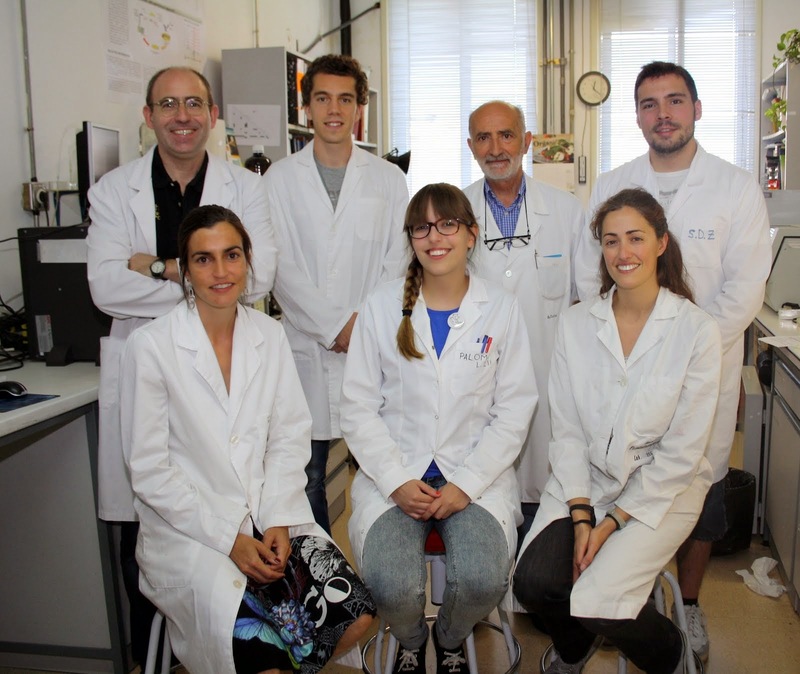 Gutierrez-Alonso P, Fernandez-Arrojo L, Plou FJ, Fernandez-Lobato M.Biochemical characterization of a beta-fructofuranosidase fromRhodotorula dairenensis with transfructosylating activity. FEMS Yeast Research 9, 768-773 (2009). doi: 10.1111/j.1567-1364.2009.00526.x. 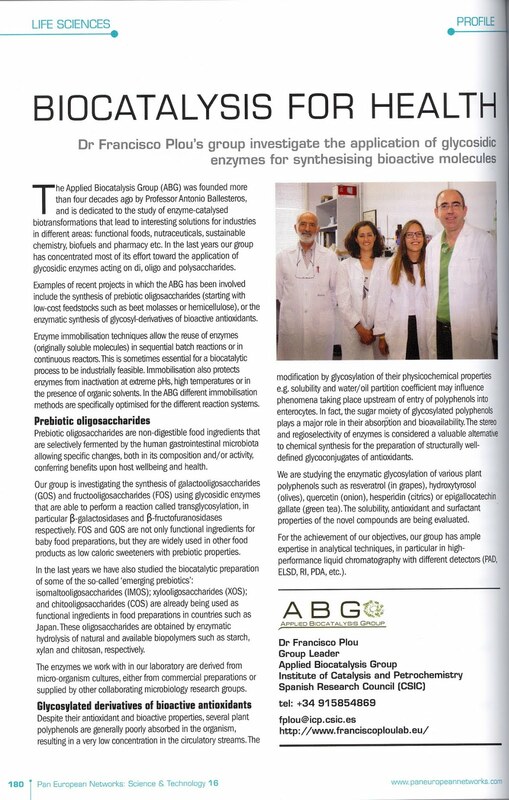 F.J. Plou, M. Alcalde, I. Ghazi, L. Fernández-Arrojo and A. Ballesteros.“Efficient fructooligosaccharide synthesis with a fructosyltransferase from Aspergillus aculeatus”. In: “Modern Biocatalysis: Stereoselective and Environmentally Friendly Reactions“ (W.D. Fessner, T. Anthonsen, Eds. ), Wiley Interscience, New York (2009). 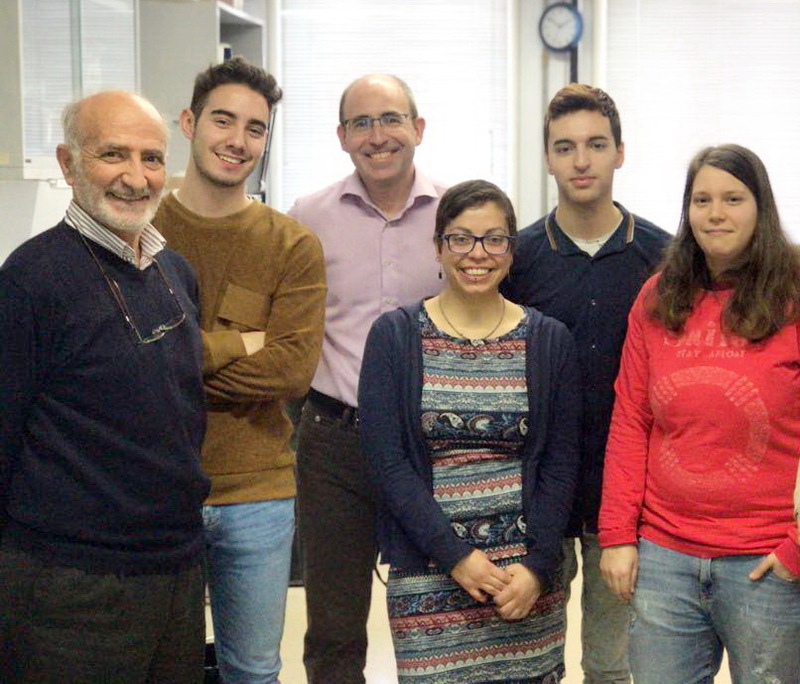 Alvaro-Benito M, de Abreu M, Fernandez-Arrojo L, Plou FJ, Jimenez-Barbero J, Ballesteros A, Polaina J, Fernandez-Lobato M. Characterization of a beta-fructofuranosidase from Schwanniomyces occidentalis with transfructosylating activity yielding the prebiotic 6-kestose. 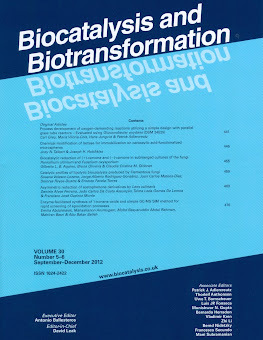 Journal of Biotechnology 132, 75-81 (2007). L. Fernández-Arrojo, M. Alvaro, I. Ghazi, M. de Abreu, D. Linde, P. Gutiérrez-Alonso, M. Alcalde, J. Jimenez-Barbero, A. Jimenez, A. Ballesteros, M. Fernández-Lobato and F.J. Plou.On the transfructosylation activity and selectivity of microbial beta-fructofuranosidases for the production of prebiotics. Journal of Biotechnology, 131S, S107 (2007). Ghazi I, Fernandez-Arrojo L, Garcia-Arellano H, Ferrer M, Ballesteros A, Plou FJ. Purification and kinetic characterization of a fructosyltransferase from Aspergillus aculeatus. Journal of Biotechnology 128, 204-211 (2007).